No matter the distance – whether across town or around the world – coordinating a move can be stressful. Hiring a San Pablo moving company can relieve the headaches that can come along with residential, commercial, international, and specialized moving. Valley Relocation Moving & Storage has been helping customers in San Pablo and the surrounding communities successfully relocate for more than 30 years. Founded in 1985, we are the trusted and reliable San Pablo movers, and with a full-range of moving services, we are able to meet all of your relocation needs. San Pablo Commercial Moving Services: We make your business move happen quickly and efficiently to get your doors back open to customers. San Pablo Technology Moving Services: Our professionals have handled high-tech equipment moves all around the world. San Pablo Specialized Moving Services: Valley Relocation Moving & Storage can move anything from your high-tech servers and computers to a baby Grand Piano. Logistics: We give each project custom attention and your own move coordinator to ensure a smooth delivery. San Pablo Residential Moving Services: With packing/unpacking, custom crating, and removal services, we’ve got your residential move covered. 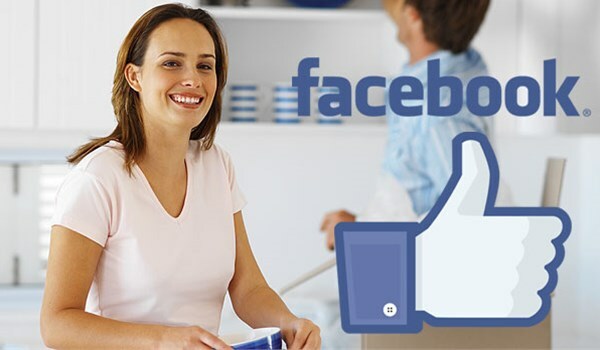 With our commitment to customer satisfaction, Valley Relocation Moving & Storage works to separate ourselves from other San Pablo moving companies. With every home and business move, we pair customers with their own move coordinator to ensure a smooth relocation. Your coordinator is available to answer any questions and provide updates throughout the moving process. With your move coordinator, the lines of communication are always direct and always open. Not all San Pablo moving companies are equal. With more than three decades of experience and expertise, Valley Relocation Moving & Storage is the moving company for you. To learn more about our commitment to customers and full-range of moving services, call us today or fill out our online form for a FREE in-home estimate, and we’ll contact you.